Gather up and go hippity-hopping this Easter as Marco Polo Ortigas Manila cracks the bunnies’ egg surprise for all guests. Join us as we hop ‘n hunt for egg-citing treats and a day full of fun activities for the little kids as Piccolo Kids Club presents Hop Hop and Away. Enjoy workshops such as luggage making, and cupcake decorating. Play around and meet new friends at the play area. Watch the amazing magic show and balloon twisting. Paint eggs and hang it at the Easter tree. For rates starting at Php 1,400, have fun in all of these together with an Easter brunch. Even moms and dads are welcome to join, too. Special gifts will be given. Enjoy 20% savings when you dine in on April 16. Have a sweet Easter egg-scape with room offers that are perfect for the holiday retreat. Indulge in an overnight stay with breakfast for two adults and two kids aged 6 years old and below at Cucina from April 7 to April 17, and enjoy a special rate starting at Php 5,900. This comes with 20% savings on Piccolo Kids Club’s Hop Hop and Away activity on April 16, and 20% savings in the hotel’s restaurants and bars. 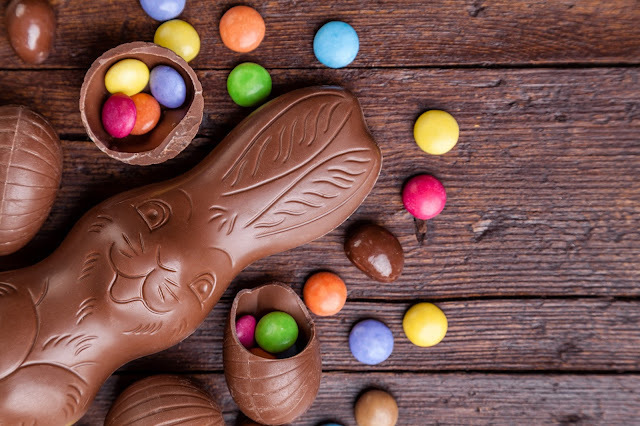 Be with family and friends in this special occasion as Cucina brings a sumptuous Bounty Bunny Feast, highlighting the dishes that reminds us of the joy of this event. Make it more festive with sweet homemade chocolate bunnies made in front of the guests on April 16, for lunch buffet. Celebrate Easter at Marco Polo Ortigas Manila. For more information, contact (632) 720 7777 or book online via www.marcopolohotels.com or email: manila@marcopolohotels.com. Visit facebook.com/MarcoPoloOrtigasManila or follow @MarcoPoloManila on Twitter or Instagram. BPI treats you to Starbucks!!! P5 Bulgogi Treat on Sariwon's 5th Anniversary!! !